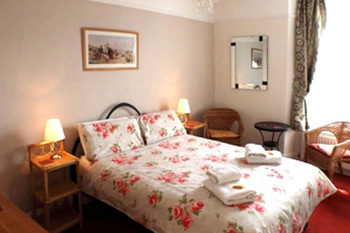 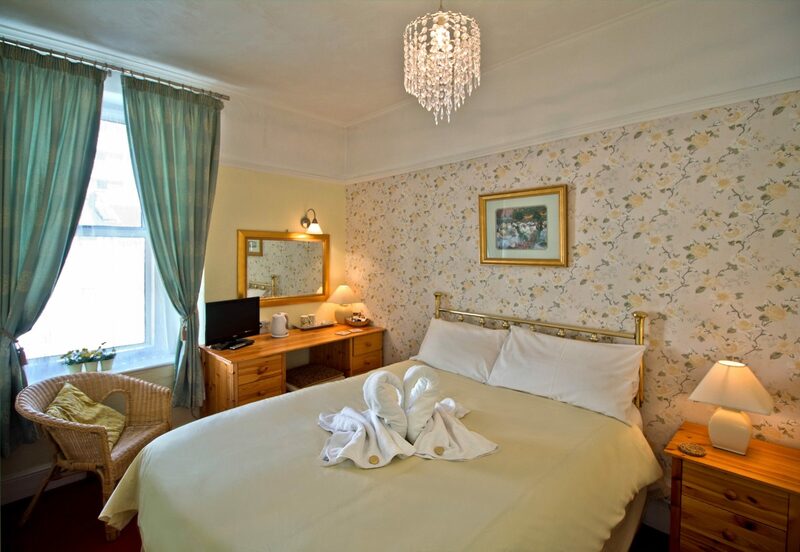 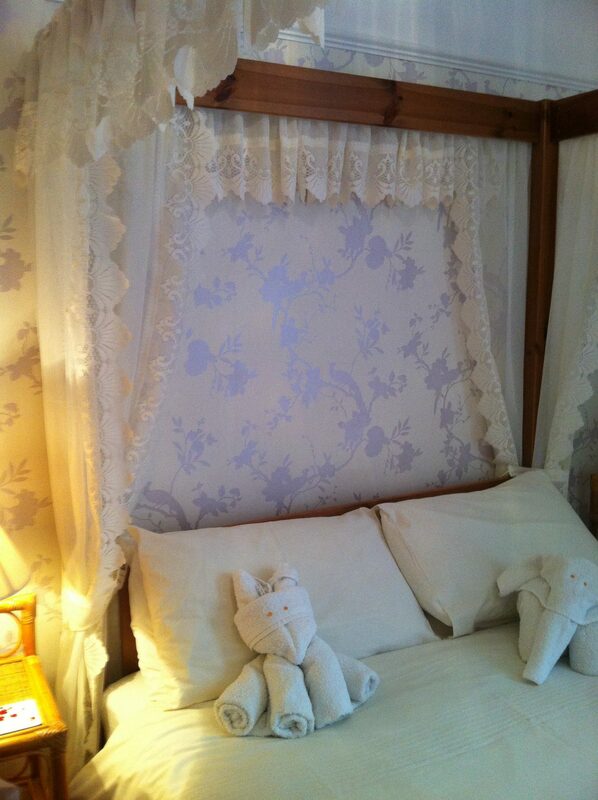 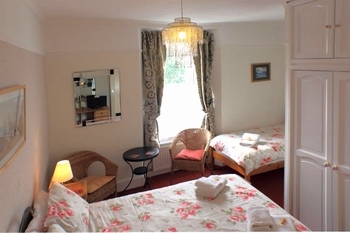 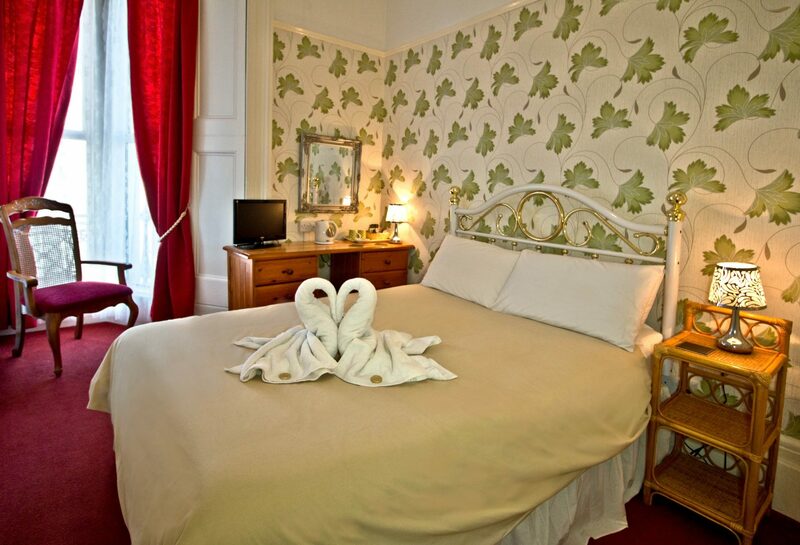 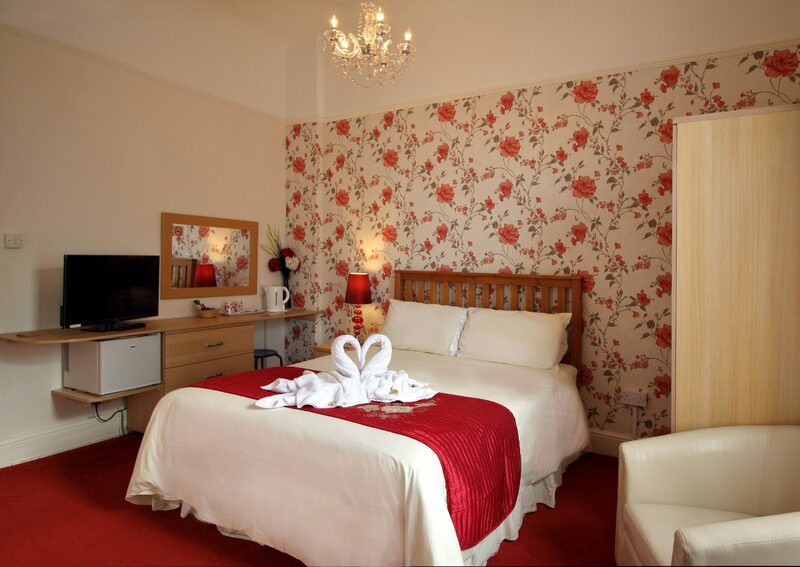 All our rooms our beautifully decorated and maintained with all home comforts. 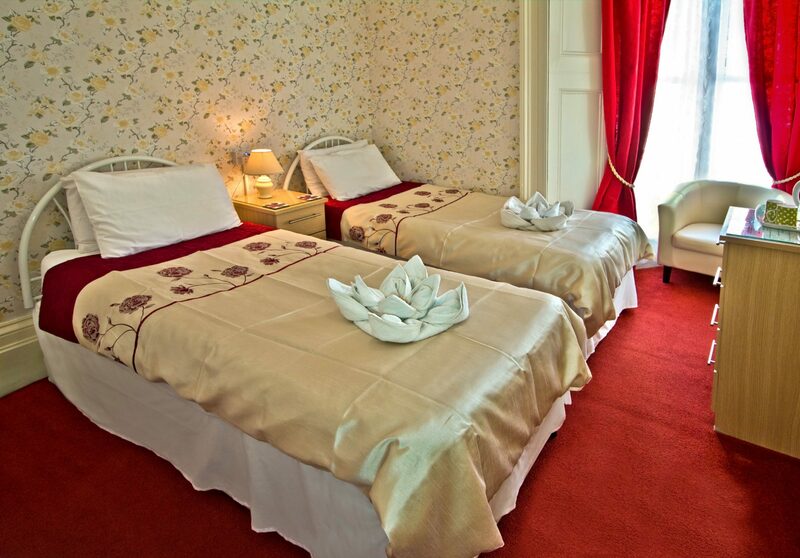 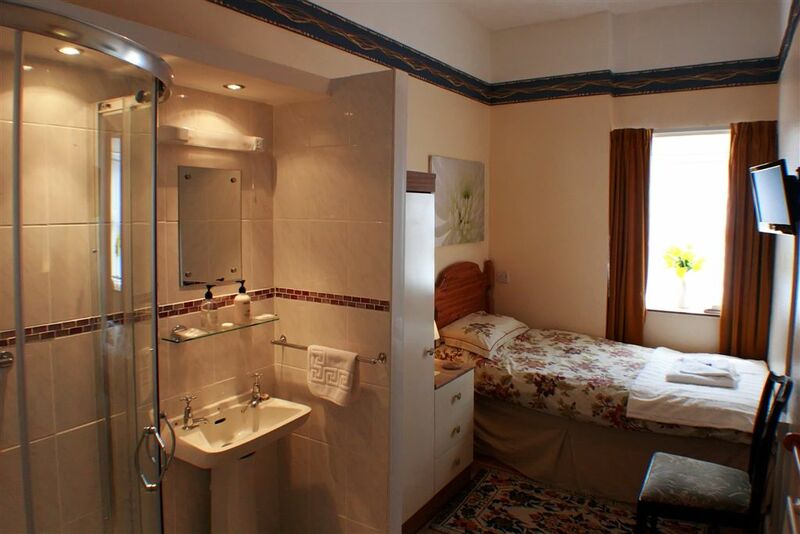 Two Family rooms with en-suite both offer flexible sleeping arrangements. 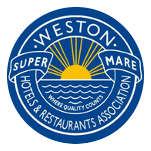 Please call for information.